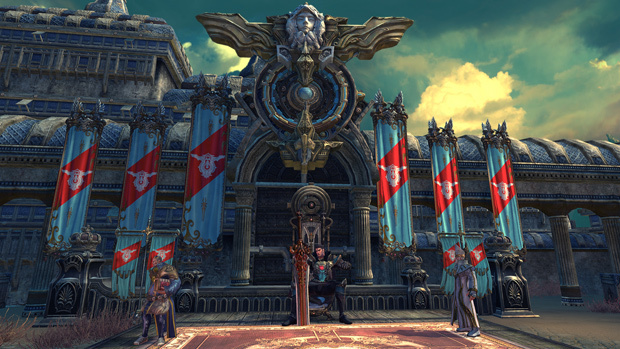 Just a few days ago, En Masse Entertainment has released their biggest update for TERA: Rising yet. 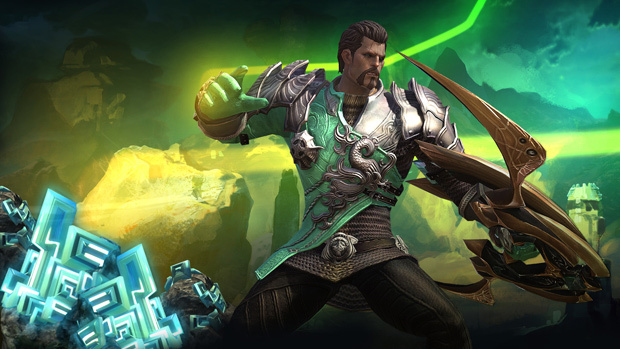 Known as the “Alliance” update, TERA players can now participate in faction-based PvPvE scenarios in order to gain power, fame and a new mysterious crystal energy known as “noctenium”. The new alliance system also introduces new PvP gear, new jewelry and plenty more. While the update has been met with much praise, it has also been met with many concerns from the community. With that in mind, I felt it would be best to get some of their questions answered regarding this new update. Mikedot: Hello there, my name is Michael Sagoe (or you can just call me Mikedot). For all of our readers, would you care to introduce yourself? Hello! My name is Patrick, aka Treeshark on the forums and in the game. I’m the producer on Tera. Mikedot: While most of the Alliance content is available for LV60 players, players can join an alliance with a guild at any time. How exactly does the alliance system benefit low level players? In each of the three Alliances, there will be an exarch to rule each one. This exarch can dole out three buffs to players. They revolve around XP, PVP and PVE boosts. 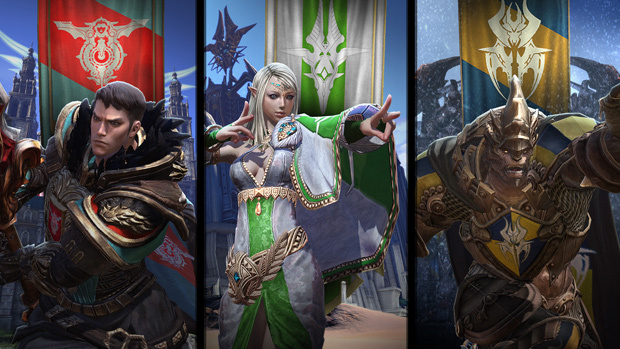 The strength of these boosts will vary inversely to how big your Alliance is. These XP and PVE boosts are most beneficial to lower level players still advancing through the game. Additionally, players going through the normal leveling process are granted a lot of Alliance contribution points, so guilds should definitely be keen on recruiting players that are on their way up as well. Mikedot: How come Alliance PvP is only available during certain times of the day? Why not make it available 24/7? Players on PvP and PvE servers have different desires and viewpoints regarding PvP. While it is instanced, it is still content that should be available to players regardless of their preference. We also want to make time for players to experience the other content in the game and not have them feel like they are forced to defend at all times. With new dungeons arriving very shortly, having dedicated PvP windows will give players a more concentrated experience. In our first week, we want players to feel out the system and see how they play. 24/7 PvP is not out of the picture for PvP servers, but it is unlikely. Mikedot: What is your favorite feature within the alliance system? My favorite feature is the fact that there are many ways in which you as an individual can achieve the various Alliance objectives without involving a zerg. Sure, it is easier to just follow the herd, but we’ve heard stories from numerous players of how they managed to do X or Y and overcome the odds of being in a smaller Alliance. As to what they did, I’ll keep a secret so as to not spoil it for them J.
Mikedot: These next few questions are coming directly from your active playerbase: Many have already expressed their concerns regarding player balance among the three factions during Alliance PvP Times, and their concerns seem to be just about the same on every single server including Mount Tyrannas, Tempest Reach and Ascension Valley. Also some voice concerns on the balance of the perks offered by each. Would you care to comment? I think players will go to where they think they’ll have the best time. Alliance has only been out for roughly a week so players are still testing the perks of each faction and may decide to switch as they continue to experiment. This is natural and expected, but I don’t expect it to last very long. Other territories have experienced similar movements during launch and have then seen things balance out over time. It may not happen within a week like some folks may expect, but it will eventually. None of the Alliances are intrinsically weaker or stronger and their unique perks aren’t going to make or break their success in the long run. Rather than force players to pick a faction based on perks alone, we feel that it’s most important for players to run with the guilds and players they like to play with. Alliance is really a way to bring guilds together as a more cohesive team and make the overall social gameplay more intense and rewarding. Mikedot: Some players have expressed concerns regarding how opposing faction members can interact with each other during non-PvP times, such as being able to grief players with bombs while they’re attempting to turn in extractor keys. Is this working as intended or will this be changed in the future? Drop-bombs are specifically designed to defend your extractors during non-PvP windows. There was a typo in the tooltip that said otherwise, but we’re getting that fixed soon. So yes, it is working as intended. Mikedot: With all the new alliance schedules, the Nexus and Vault times, there’s a lot that players will have to keep track of if they want to progress. Some players have suggested the inclusion of an in-game alarm clock or calendar for players to keep track of updates. Can this be considered? The vaults currently do have an in-game schedule in the Alliance UI, and we’re looking at the best ways to inform players of all the other events going on in the game too. Nothing is out of the question! Mikedot: Some players are rather confused regarding how vault times work. Would you care to explain how they work in very simple detail? Sure! At the end of each noctenium extractor competition, the winner will have the higher chance of access into the vault. This is to prevent a complete imbalance in Alliance access, so that each Alliance will always have a shot at a vault time, not just the winners exclusively. 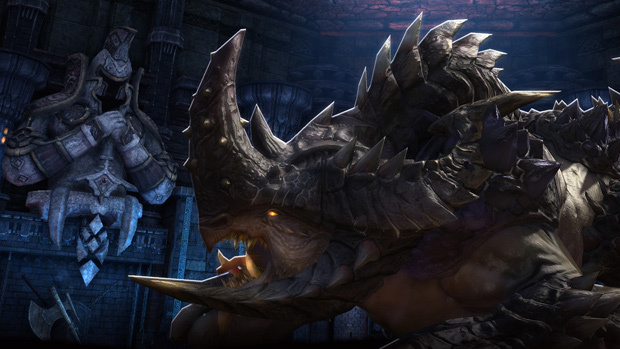 Mikedot: So with everything said, where does TERA: Rising go from here? Alliance is just the start! Very soon we’ll be adding four brand new dungeons into the game, which also brings in some more gear sets that will supersede the current Visionmaker set J. There’s also some end-of-summer festivities that will let you obtain a new achievement mount as well. After that… well I have to keep some secrets. Mikedot: Any other comments you’d like to make? Thanks to all our players for continuing to make TERA a great game! Mikedot: Thank you for your time! 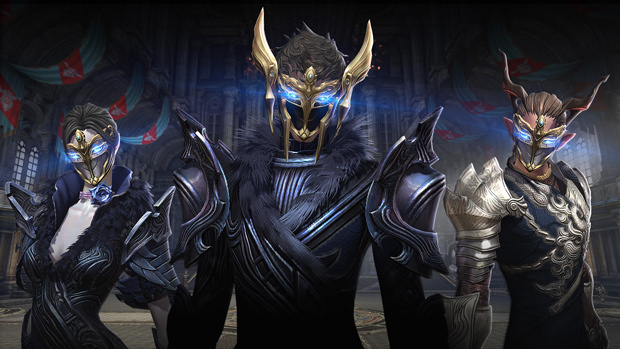 Also: Special thanks to the TERA community for their questions.